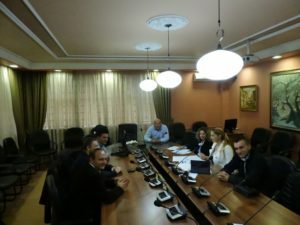 The NEO + staff conducted the field monitoring visit on the Tempus CCNURCA project. 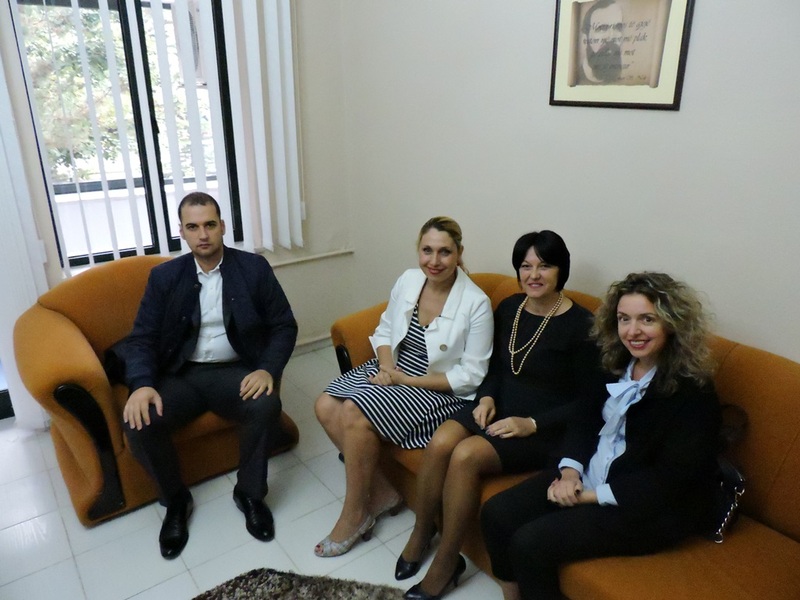 This activity was organized at the University of Korca “Fan S. Noli” premises, on September 28th, 2015. 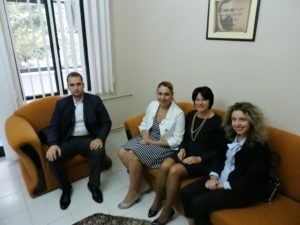 The 3 year CCNURCA project supports reforming the higher nursing education and align it with the competence based education and professional standards, set for all European Union member states. 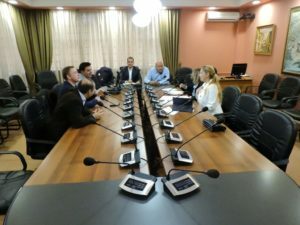 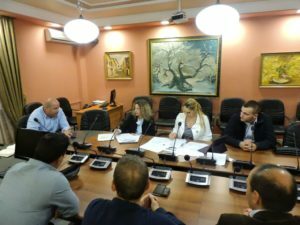 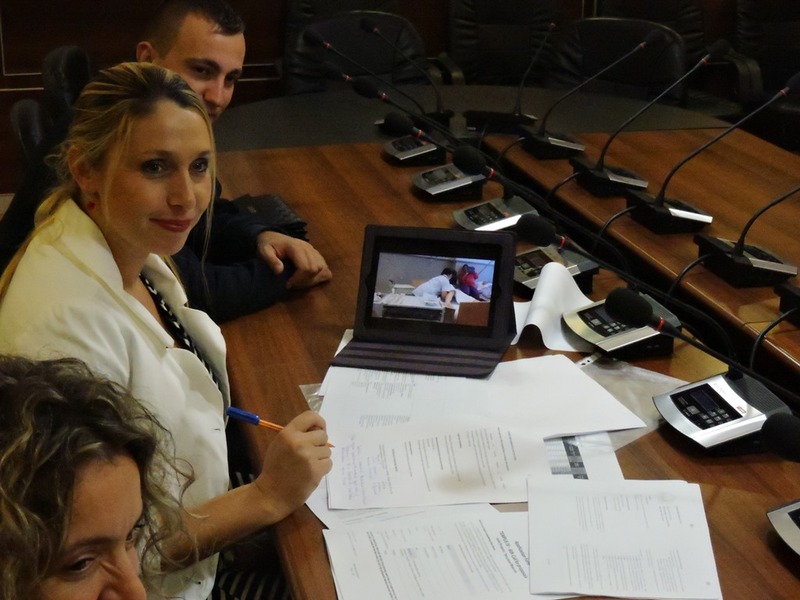 The project is coordinated by the Katholieke Hogeschool Sint-Lieven, in Belgium and involves four Albania partners, three universities (University “Fan S. Noli” of Korça, University “Eqrem Cabej” of Gjirokastra and University “Luigj Gurakuqi of Shkodra), and the Ministry of Health.